The Digital Transformation Program builds a plan through exhaustive exercises to identify the key strategic initiatives that the company must address moving forward. This exercise begins with a design phase to consolidate key takeaways from interviews with Experts & Senior Leaders, inputs from colleagues in the field, suggestions from clients, as well as expert insights from partners, analysts and vendors across the board. 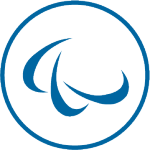 This initial wave generates key inputs, which are leveraged in a working session with the Executive Committee (Atos’ session took place August 2018) to direct Wave 1 of the program’s journey. This first wave of initiatives is executed and subsequent waves of identifying valuable projects and prioritizing them accordingly will take place moving forward. 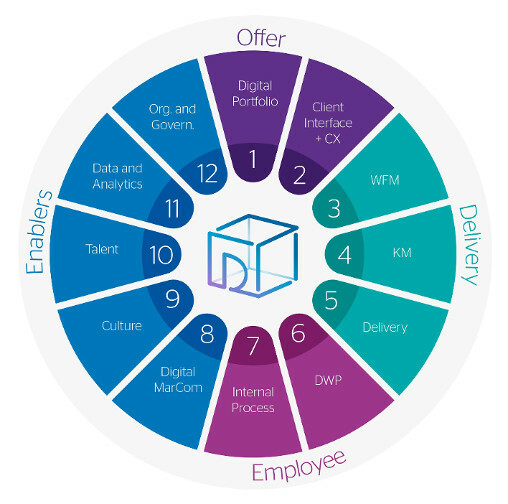 See the steps below on how Atos has kickstarted our own Digital Transformation Program! All project proposals are mapped across 12 “Petals.” Each petal belongs to one of 4 strategic domains comprising our digital transformation. Every year, the French business newspaper “Les Echos” publishes the eCAC40 ranking assessing the digital maturity of the largest French companies listed in the CAC40 Euronext Paris index, based on 43 criteria. 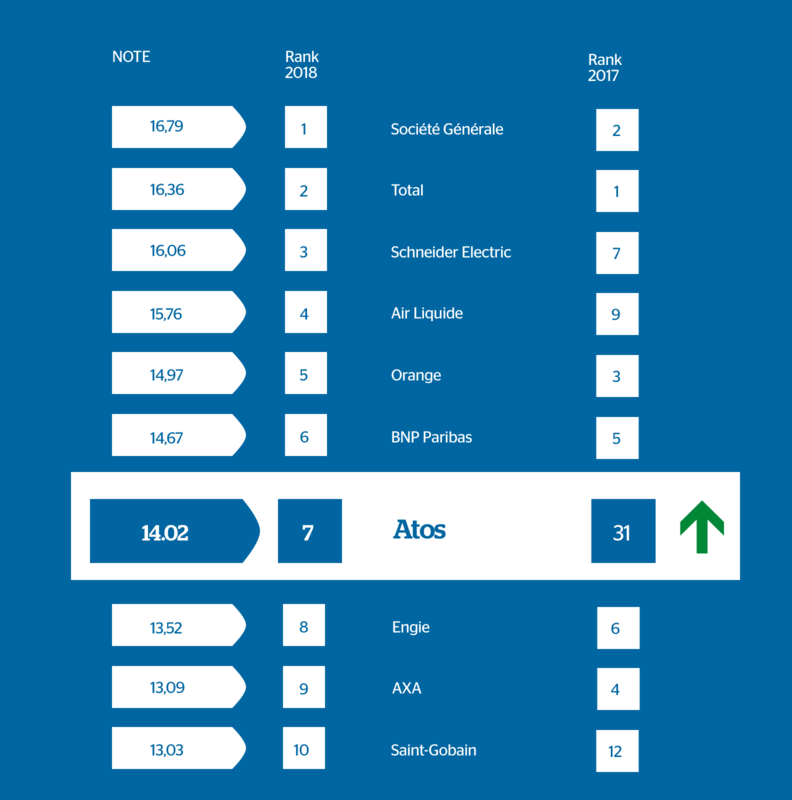 Atos is ranked highest among IT service companies and is rising at the fastest past, as showcased by our 24 place jump to 7th in 2018. Making Digital Transformation real every day! 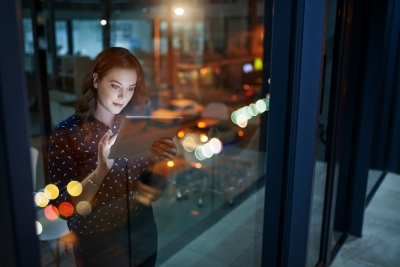 The Atos Digital Transformation Program is accelerating continuous transformation with a new way of working, providing significant benefits to all users. 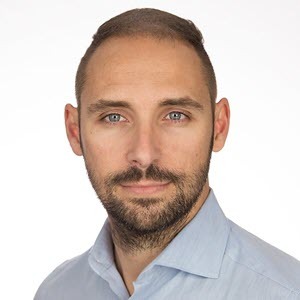 As part of the program, we now present the Mobile Digital Workplace which allows you to access the most relevant services from your mobile device anywhere, anytime.